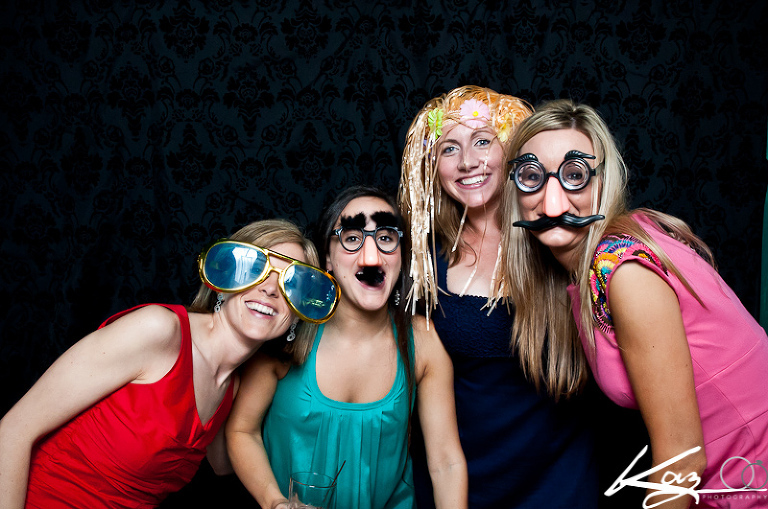 In 2011, we’ve added the Kaz Photography Party Booth to our offerings! 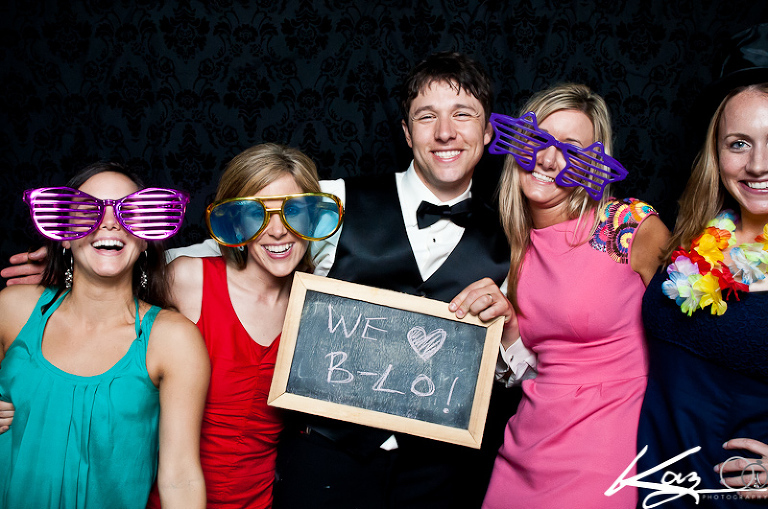 The Party Booth is a great way for your guests to let loose and have fun. 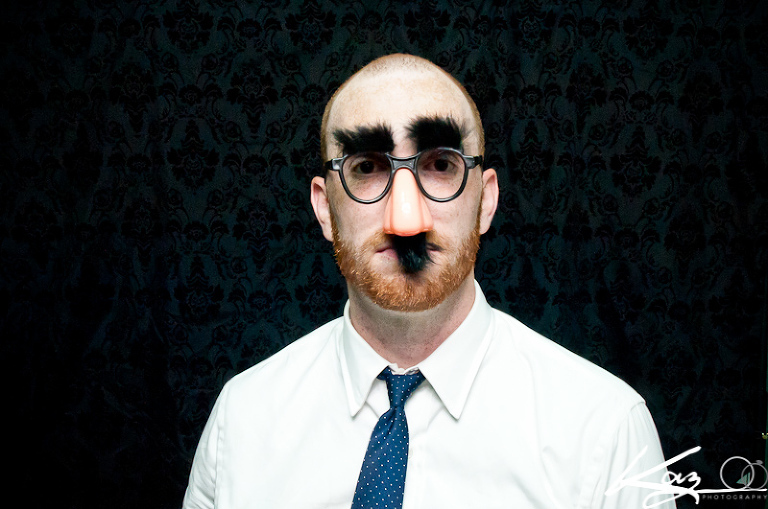 Photo booths have been popping up all over Buffalo this year, with good reason – they’re a great time! How does our booth differ from the others? Quality. It’s all about Quality. 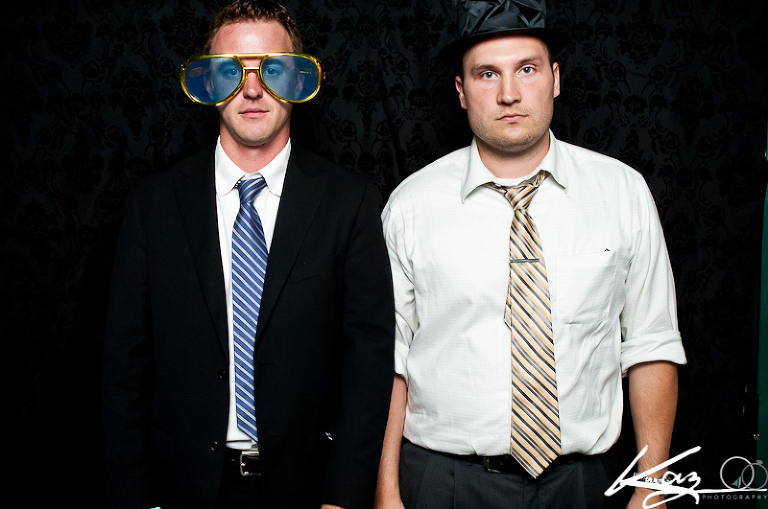 Kaz Photography offers the best booth photos in Buffalo, bar none! We use Professional DSLRs and lighting equipment. The quality is what you would expect of all of Kaz Photography’s work. The Booth is $350 for as long as I’m at your reception. Events where I’m not the primary photographer start at $650 – contact me for quotes. Send me an email to add the Kaz Party Booth on to your wedding!